Huawei Honor 5X launched in january 2016, This phone comes with 5.5 Inch touch screen with 1080 pixels resolution by PPI of 401 pixles per-inch. Huamei Honor coming by a platform of 1.2GH Octa-Qualcomm Snapdrogon 616 processor. 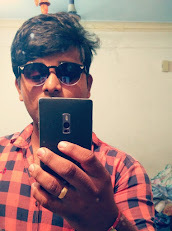 RAM is coming with 2GB, Primary camera is 13 Megapixels and secondary camera with 5 Megapixels. Huawei Honor run's on Android 5.1 with 3000 mAH Non-removable battery. 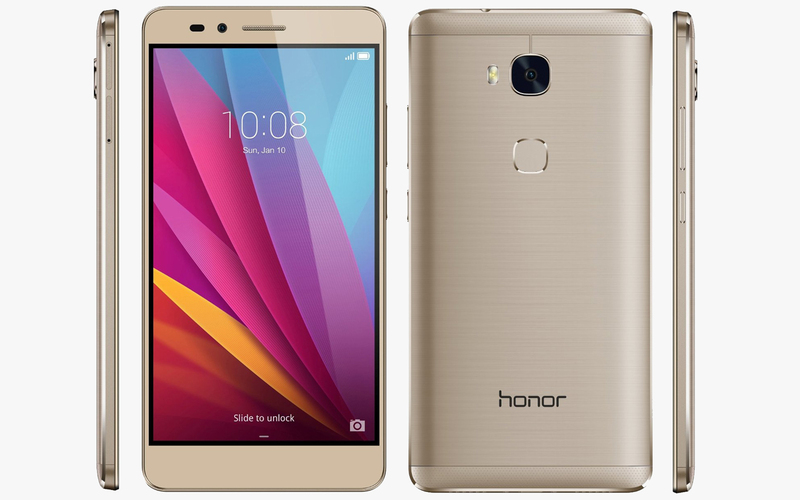 Huamei Honor 5x coming with 16GB of internal storage with Dual sim. 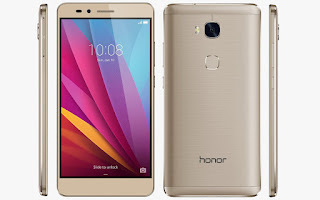 Huawei Honor price tag RS.12,990 indian INR.